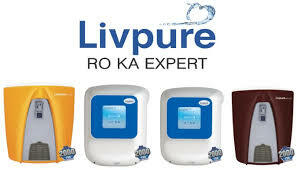 Livpro Water Purifiers is a Luminous water technologies.Livepure is used for water purifier from normal water to mineral water.livepure is the first technology in India like touch technology and it is the best home water purifiers and it providing exciting home colours.Water Digest- Water Awards 2012-2013 in association with UNESCO.for ‘Innovative Domestic Water Purifier – Best RO+UV+UF’. This entry was posted in Water Purifiers on January 14, 2016 by ketan. 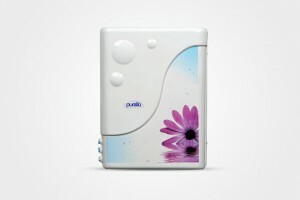 Purodrops Water Purifiers is water purifiers retain essential natural minerals in water with mineral controller system. A technology used for water purification which is still in use. This is often regarded as water softening process. This technology provided highly effective solution for the impurities and was responsible for the pipe scaling and. This process also removes heavy metals such as mercury, iron, lead, cadmium etc. 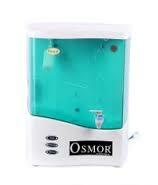 Osmor Water Purifiers is water purifiers retain essential natural minerals in water with mineral controller system. Its is Established in 1989, Osmor® today is a global leader in water filtration products, accessories and solutions. At Osmor, our dedication to providing the best service and excellent quality products; backed by our brilliant customer service has made us a preferred supplier to many leading retailers. 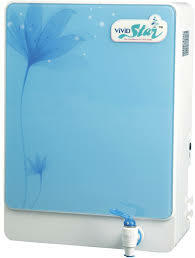 Dew Drops Water Purifiers is water purifiers retain essential natural minerals in water with mineral controller system. Dew Drops Technology is unique formulation approach for blending carbon and ion exchange materials for maximum contaminant reduction. Clean drinking water is the foundation of good health. Dew Drops water filters with high technology turn your ordinary tap water into clean, fresh-tasting drinking water. Filmtech Water Purifiers is water purifiers retain essential natural minerals in water with mineral controller system. Pioneer in bringing revolutionary Reverse Osmosis (RO) technology to India, FILMTECH started its operations from DELHI, India in 2006. Launch of a water purifier, which combines the best of both RO+UV Technologies while overcoming the limitations of a single technology. The first of its kind in Indian market. E-34, B/1, New Ashok Nagar, Delhi 110096. 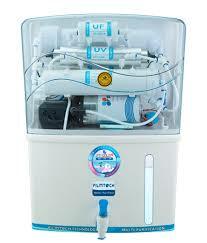 Purella Water Purifiers is water purifiers retain essential natural minerals in water with mineral controller system. Purella has always been that one name, which you could unhesitatingly trust. Purella water-filtration systems & solutions, offers a promise of bringing nothing but unbridled happiness in your life, happiness through health and surety. 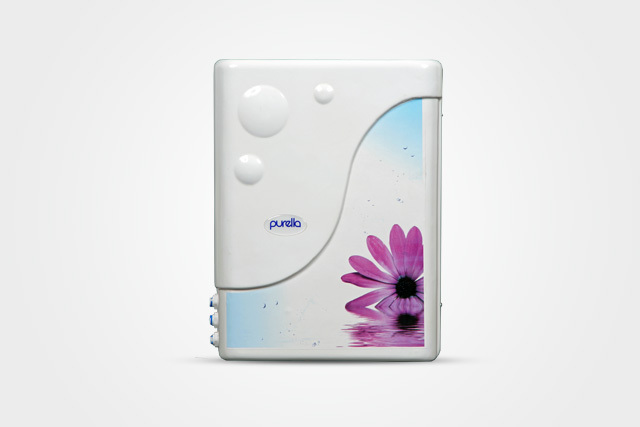 Purella Water Purifiers is a device that uses the latest and most updated purifying technologies for providing pure and healthy water to users. 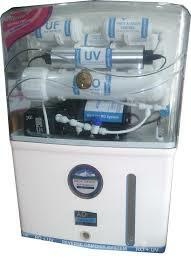 Sajal Water Purifiers is water purifiers retain essential natural minerals in water with mineral controller system. SAJAL Ro Systems Private Limited is a next generation company with the aim of making healthiest world. 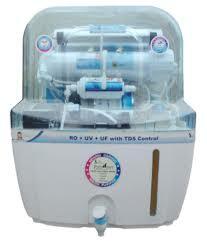 SAJAL is the rising name in the world of Reverse Osmosis (RO) Technology Water Purifier. SAJAL is a registered trademark. SAJAL RO Systems Pvt. Ltd. is 9001:2008 certified company having its registered office in Delhi , INDIA. Vivid Star Water Purifiers is water purifiers retain essential natural minerals in water with mineral controller system. Vivid Star Aquafresh Water Purifier(RO+UV+UF) is a device that uses the latest and most updated purifying technologies for providing pure and healthy water to users. People looking for clean and healthy water eliminating harmful microbiological as well as toxic chemicals and bacteria can use the purifier to get such water conveniently. 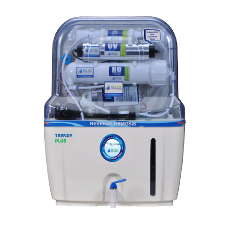 Expert Aqua Water Purifiers is water purifiers retain essential natural minerals in water with mineral controller system. These have LED indicators for power and purification process display.Recently Expert Aqua entered the water purifier segment in India bringing you the three models– AquaSure Xpert Water Purifier(RO+UV+UF) Water Purifier, Expert Aqua Spring Fresh + Ro + Uv + Uf Water Purifier and many more. Usha Shriram (popularly known as USHA) sells products ranging from Usha Water Purifiers, Usha Eurolex CFL, Electronic and Lighting products, USHA Lexus Kitchen Appliances to Consumer Durable & more. Usha Shriram has been in the business of Water Purifiers since 1996. 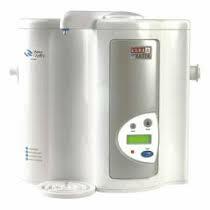 Usha purifier (previously known as Usha Brita water purifier) has one of the largest range of water purification products in Indian Market for Domestic, Commercial and Industrial requirements.